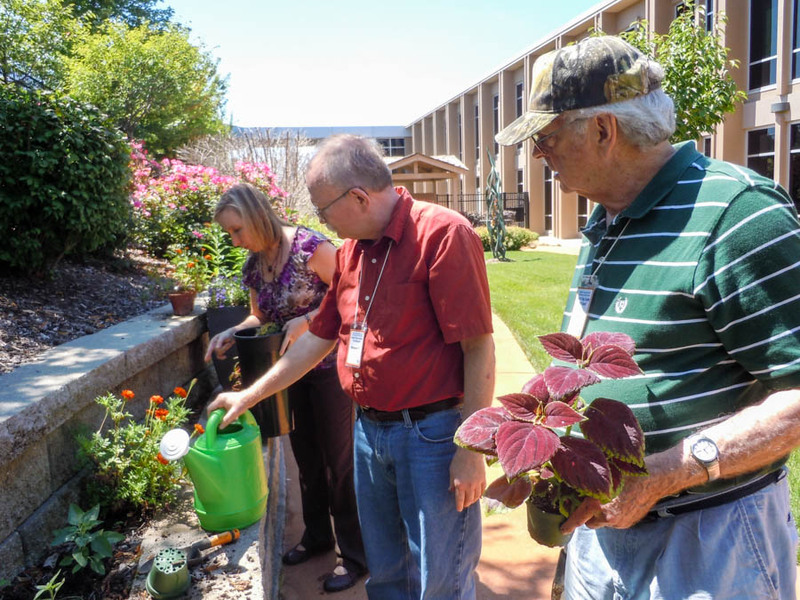 The Adult Day Center (ADC) at the J has been providing quality full-day programming for adults for nearly 40 years. 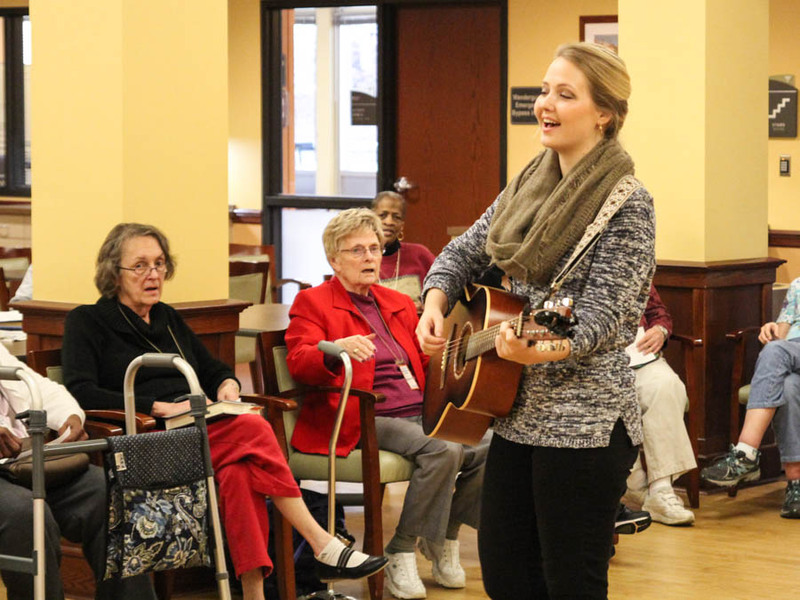 Our participants include seniors and other adults with Alzheimer’s disease/dementia, brain injuries, cognitive or physical disabilities or diseases that result in the need for a supported environment. All food served is kosher, freshly prepared, appetizing and nutritious. Eating with others in a social setting promotes better health and wellness. Our food is made fresh on site and served straight from the kitchen. All of our food follows USDA Healthy Eating Guidelines for Older Adults over 60. The on-site RN can help adapt meals for special health needs. Everything we do is designed to create a calming and welcoming environment, and to make life easier – for both you and your loved ones.